Efficiency and automation are among the hallmarks of any successful organization. Adam Smith's Wealth of Nations reached that conclusion more than 235 years ago, citing the division of labor as essential for growth. At the turn of this century, the Ford Motor Company validated this theory with the introduction of the assembly line. It's no wonder, then, that when it comes to managing customer relationships, we apply these principles every day. Product managers develop solutions. 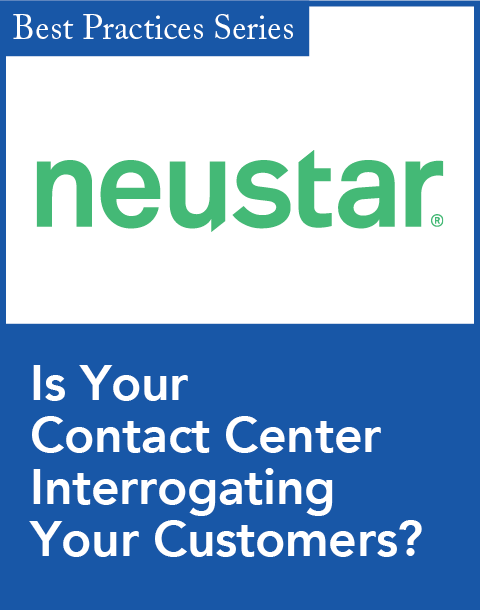 Call centers handle calls. Web teams design sites. Print operations send out statements. All while IT tries to keep everyone on the same page. Yet as we all know, customers are not like cars. You can design a CRM program up front, but customers' needs change. Their preferences vary. Sometimes they simply change their minds. Often, however, the siloed nature of our organizations and systems makes it difficult to keep up. The same division of labor that makes us efficient and profitable leads to poor customer satisfaction—or, in some cases, to becoming irrelevant to the very people we are trying to nurture. 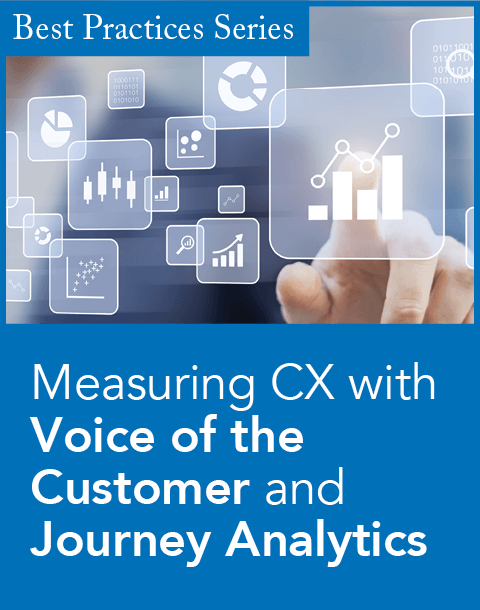 Today, no one can claim to be truly customer-centric without the ability to hold meaningful, two-way dialogues with customers across channels. That's why customer communication management, in addition to CRM, has become so vital for revenue generation and growth. Every customer interaction—in person, on the Web, with direct mail, or through call centers—is an opportunity to build or break trust. A recent study by ECSP Europe Business School identified just how large a role communication channels play in earning and maintaining a customer's trust, whether that be marketing communications (20 percent), self-service Web sites (15 percent), or one-on-one interactions with staff (21 percent). What's new is that you no longer need to choose between highly personalized engagements and highly efficient automation. With the right combination of capabilities, organizations can consistently reach the right customers with the right message in the manner in which those customers want to be contacted. From your experience as a consumer, you understand that most organizations are not there yet. Many are content to treat customer interactions as stand-alone events. It fits well into that division of labor mindset that drives so many decisions related to platforms, organizations, and governance. When managed well, however, you can cut through the noise to the point where customers find that every engagement is meaningful and relevant. Just as importantly, you can achieve these results more efficiently with fewer platforms and often less staff as well. So what does it take to manufacture lifetime customer relationships? In recent months, I've spoken with bank executives who are driving cross-sell revenues, healthcare providers who are selling wellness, insurance companies that have cracked the code on retention, and many others who are increasing customer value. What they share is a commitment to the four underlying disciplines of customer communication management: data, insight, multichannel output, and strategy. Being data-driven is not flashy. In fact, given a selection of options ranging from "exciting" to "boring," some CMOs chose "boring" to describe their data-driven organization. But such an emphasis is absolutely fundamental. Without good data, businesses make misguided decisions and frustrate their customers with inappropriate, inaccurate communications. Leaders in customer communication management often talk about data as two dependent capabilities. One deals with making data fit for use, which entails the data integration, cleansing, and standardization needed to deliver an accurate, single view of customers. The second involves data enhancement—going beyond simple data points to create a more colorful picture of customers. An emerging field in this area involves social network analysis—where you identify connections based on friendship, common interest, financial exchanges, and common locations—a field that will only grow as consumers connect even more through technology. Once you have a single view of the customer, you can solve business problems. What interests your customers? Who is likely to churn? How likely are payment defaults? Who will buy more? Ultimately, organizations need to determine the best-next-action at the moment of each and every interaction. Given that 70 percent of all records have a location component, location analytics is a foundational capability, especially for organizations with a brick-and-mortar retail presence. What organizations seem most excited about, however, are recent advances in the area of customer analytics. Predictive analytics provide a window on the future based on how we believe customers will respond to sales or service offerings. Uplift modeling takes predictive analytics a step further. While traditional response modeling can tell you who is likely to respond to your campaign, uplift modeling makes it possible to target only those customers who will react positively—without having to spend money on those who would have made a purchase of their own accord. Ten years ago, most communications centered on phone and mail. With the addition of Web sites, email, text, social media, and a host of custom apps, many organizations now employ eight or more communication platforms. Increasingly, companies are standardizing—choosing communication engines that can generate content for multiple purposes, presented in ways that leverage the unique capabilities of each channel. Such engines can produce personalized content for high-volume transactional documents such as bills and statements, interactive documents such as correspondence and welcome kits, and on-demand content and automated responses. 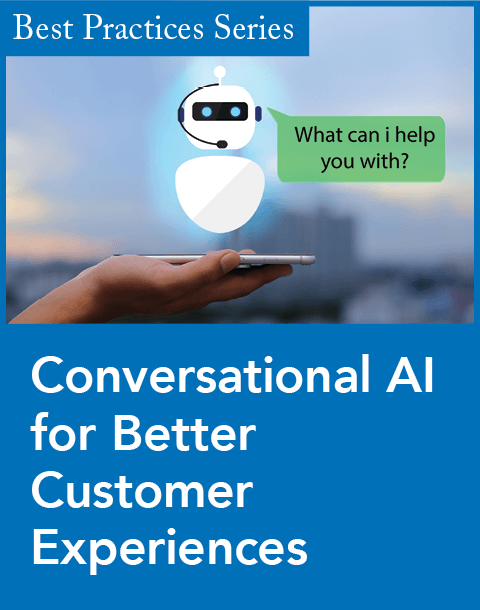 With this approach, customers experience greater consistency as they interact across channels—and organizations can actually converse with customers throughout the process. If you think about the earlier Henry Ford analogy, you now have the chassis (data), the dashboard (insight), and the engine (multichannel output). And while many organizations will claim to have some capabilities in these areas, true automation and efficiency comes when you can link these capabilities in an integrated, cohesive way. An effective approach to customer communication management requires a strategic element—the ability to evolve from stand-alone campaigns to what many call "always on marketing." These capabilities serve as the fourth element of your vehicle, the wheels, and allow you to adapt to changing customer needs and preferences. When comparing technologies, marketers who excel in customer communication management value solutions that offer rules-based, data-driven, real-time decisioning. For in the end, an ability to drive communications with quality data and predictive analytics is the only way organizations can manufacture personalized engagements in a highly efficient, automated manner. John O'Hara is president of Pitney Bowes Business Insight and has 28 years of experience in the high-tech industry. Previously he served as executive vice president and general manager international for Pitney Bowes Business Insight, a role he assumed shortly after joining Mapinfo Corporation in October 2006 and the subsequent acquisition of Mapinfo by Pitney Bowes.